Here's another video excerpt from Truly Rich Club Bo Sanchez PowerTalk entitled Prosper Series: Serve -YOU Can Increase YOUR Income By Increasing YOUR Service. This is so true. When you serve, you'll get rewarded. When you serve, you'll get paid and the reward will always come. But how do we do it? 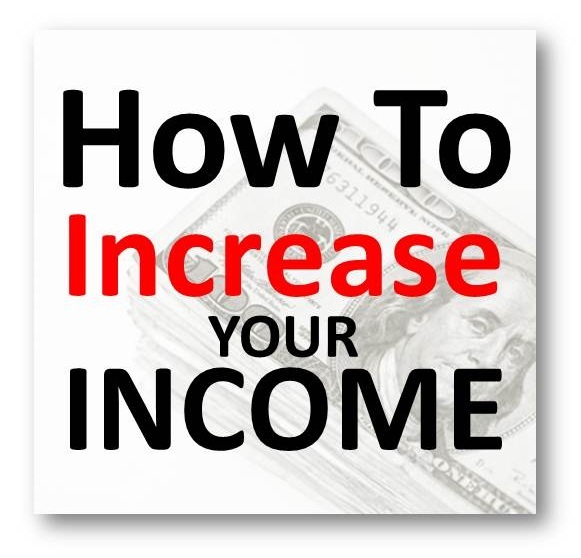 Here's the secret... "you can increase your income by increasing your service. So how do you do it? What can you do to increase your service. According to Bro. Bo, you can increase your income in 3 ways. Increase the scale. Increase the number of customer that you serve. Increase the satisfaction. Your service should always be with excellence. Serve with excellence and quality. Your customers should be happy about your service. Increase the spirit. How many customers have become your friends? It's not just about excellent service. It's about when you do it because you love. The best business strategy in the world is to love your customer. Now, listen to the video below to learn more about How to serve from the best motivational speaker in the Philippines, Bro. Bo Sanchez. To get the FULL version, you need to become a member of Truly Rich Club. This one's obvious but not often followed. Some of us are impatient and can't wait for the rewards. Well, patience is always a virtue. True service involves patience and persistence. The rewards will surely come. Thanks for leaving your comment here. Let me add one more this about service. True service is inconveniencing oneself for the convenience of others.